An ideal starter home or investment property. 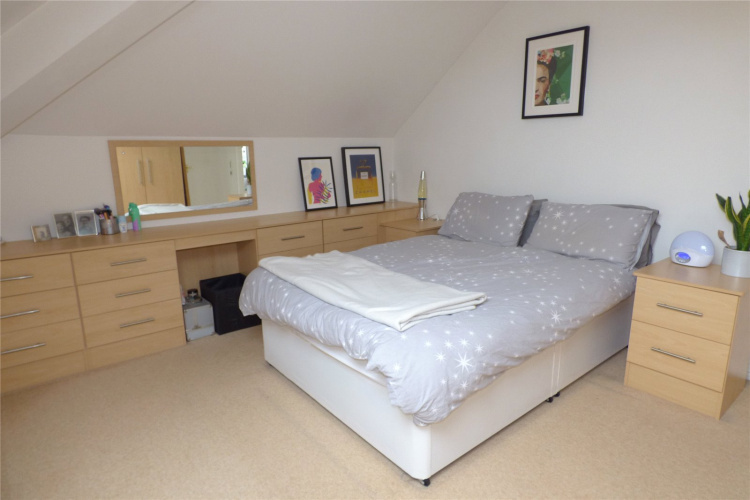 Broakoaks is a deceptively spacious two bedroomed second floor apartment. 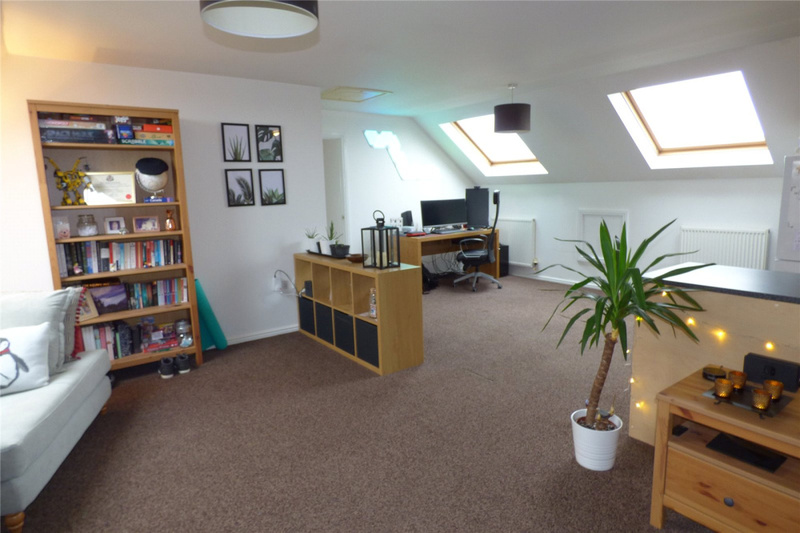 An internal inspection will reveal a well maintained interior which briefly comprises of; entrance hall, large open plan living/kitchen/dining area. 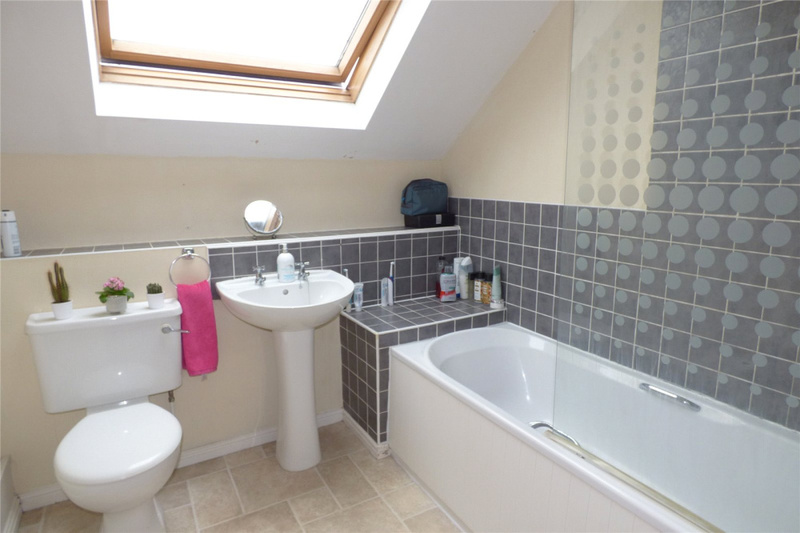 Two double bedrooms and a bathroom/wc. 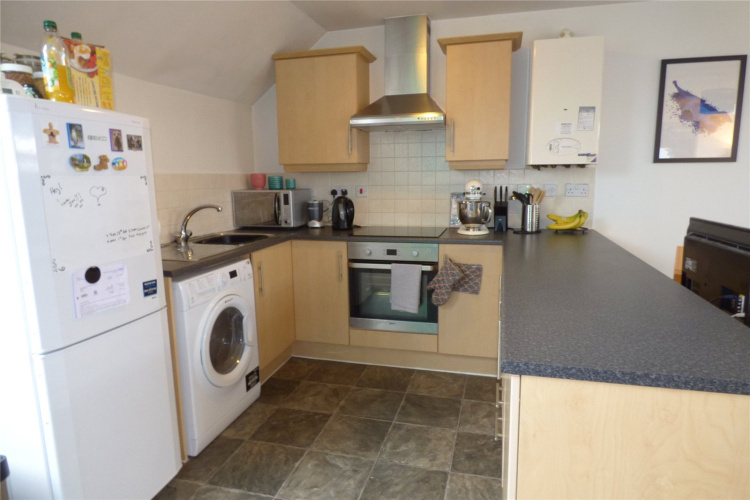 The property is set in well maintained communal grounds with communal gardens and designated parking. 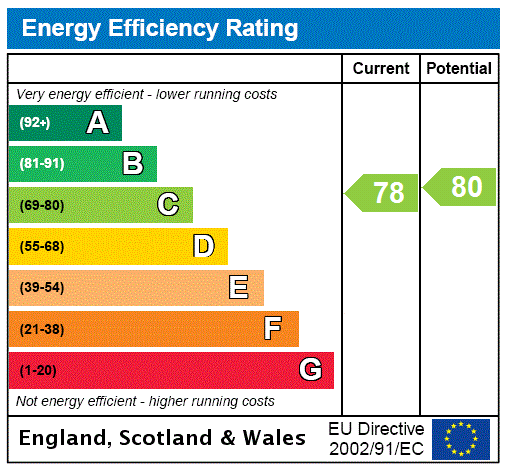 EPC C. Telephone lines available from 8.30am - 8.30pm weekdays and 10am - 4pm at weekends. 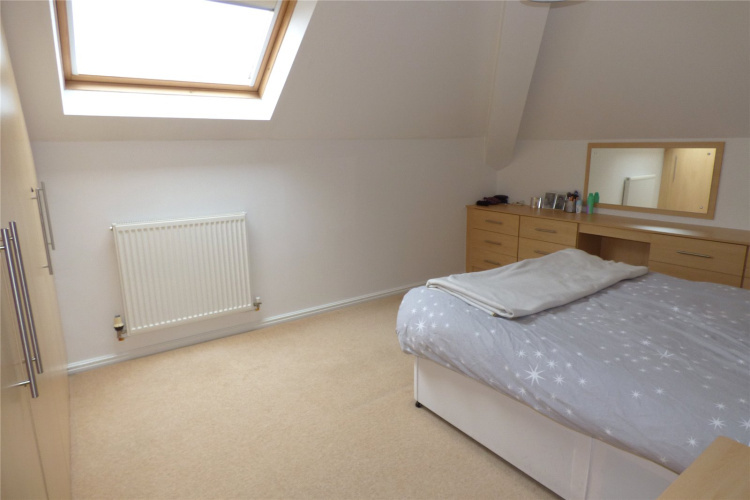 Please call or e-mail to arrange a viewing. Ryder & Dutton are delighted to introduce Broadoaks, Bury. 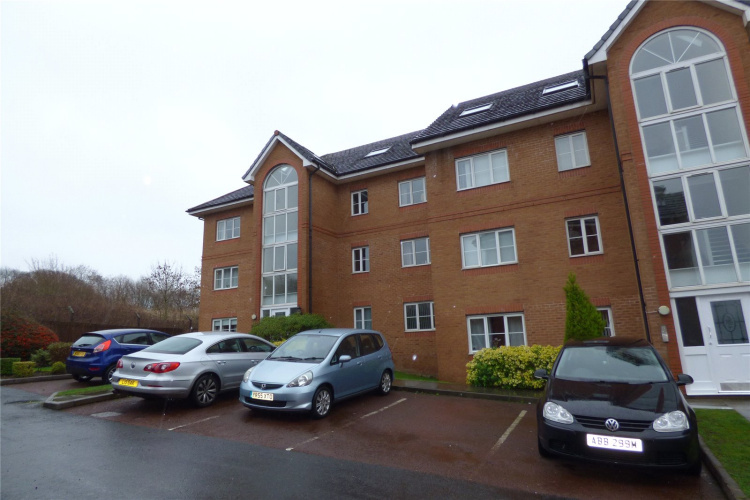 A deceptively spacious two bedroomed second floor apartment set in a popular and convenient location. 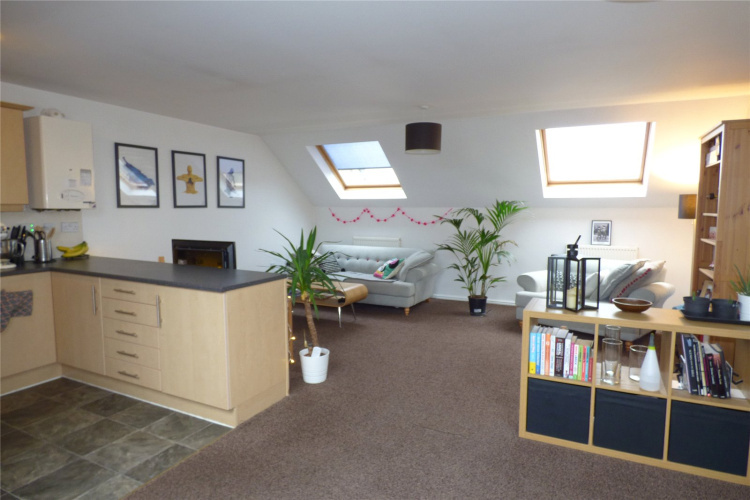 An internal inspection will reveal a well maintained interior which briefly comprises of; entrance hall, large open plan living/kitchen/dining area. 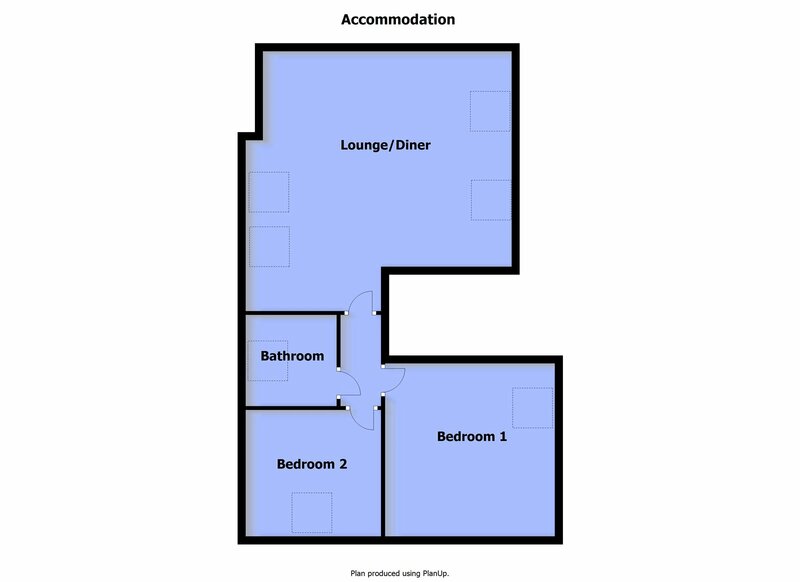 Two double bedrooms and a bathroom/wc. The property is set in well maintained communal grounds with communal gardens and designated parking. Broadoaks can be accessed from Rochdale Old Road via Primrose Drive and Fairfield Drive. 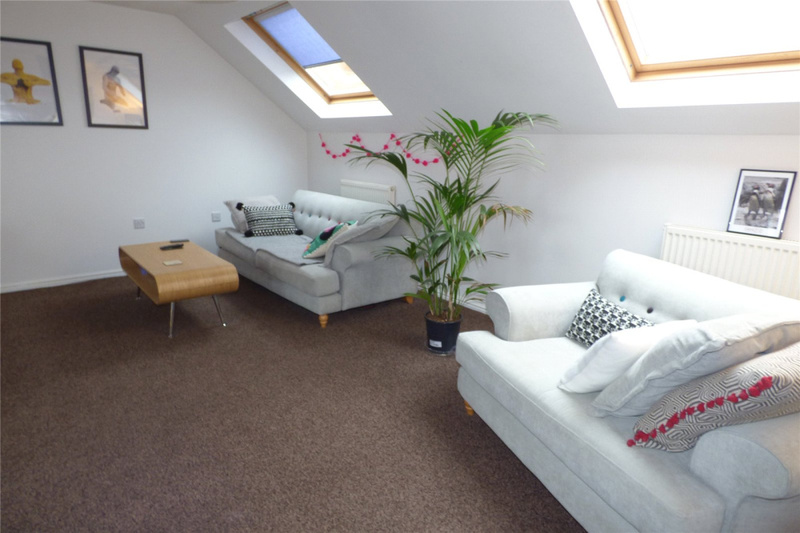 This ideal starter home has convenient access to both Bury and Heywood town centres and their associated amenities. The property is also convenient for Fairfield General Hospital and offers easy access to local countryside and with the North West motorway network just a short drive away, there is an extra appeal for those looking to commute. From our office on Market Place head West on A58, turn right onto Bamford Road. After 0.8 miles turn left onto Bury and Rochdale Old Road, continue for approximately 1.5 miles before turning left onto Primrose Drive, left onto Fairfield Drive and finally left onto Broadoaks. Please call 01706 369361 or fill in this form.